Suspected Islamist terrorists gun down a senior Egyptian army officer near his home in Cairo. 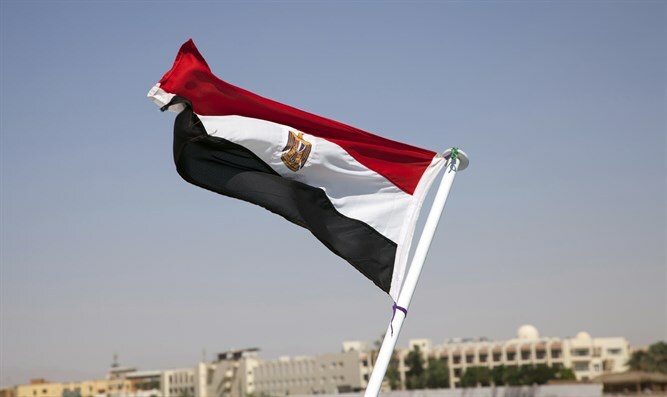 Suspected Islamist terrorists on Saturday gunned down a senior Egyptian army officer near his home in an eastern Cairo suburb, two security officials told The Associated Press (AP). The officials identified the victim as Brig-Gen. Adel Ragai, commander of the army's 9th armored division, which is headquartered in the sprawling military base of Dahshour west of Cairo. They added that Ragai recently served in the restive north of the Sinai Peninsula, where Egypt has been fighting an Islamist insurgency since 2011. The cabinet denounced the attack in a statement, quoting Prime Minister Sherif Ismail as saying such attacks only strengthened the resolve of security forces to defeat the militants. The statement did not name the victim. Most of the terrorist attacks in the Sinai have been claimed by the Sinai Province terrorist group, which has pledged allegiance to the Islamic State (ISIS). Among the attacks claimed by Sinai Province in recent years were the assassination of a top Egyptian police general, who was gunned down as he left his home in a west Cairo neighborhood, and a bus bombing on a tour bus filled with South Korean tourists in the Sinai. While there was no immediate claim of responsibility for Saturday's killing, the attack bore the hallmarks of the Islamic groups fighting security forces in the Sinai Peninsula, noted AP. It was not immediately clear why Ragai in particular was targeted, but the militants have in the past killed army and police officers. Hasm, or "Decisiveness," a shadowy group suspected of links to the now-banned Muslim Brotherhood, has claimed responsibility in recent weeks for a series of attacks in Cairo, including a shooting against the country's former mufti and a car bomb against the chief prosecutor's deputy. Both escaped unhurt. Saturday's shooting came amid a spike in violence in the turbulent northern part of Sinai, including airstrikes and raids targeting suspected jihadists' hideouts.